Kathryn ‘Kit’ Marlowe is a writer of historical fiction with a good bit of humour (because what is life without laughter?). There are those who say she’s secretly an English professor who writes under other names. You can find her on Facebook, too. Her lovely author portrait was created by the fabulous artist S. L. Johnson. Kathryn Marlowe is penning a series of medieval adventure novels, The Breton Lais. The first will be available January 2015. The Knight of the White Hart tells the story of Guigemar, a knight who fought valiantly with King Arthur and won tournaments with his fearless spirit, but when he shoots a white hart she curses him to suffer until he finds another who will suffer as much for him. A fast-paced narrative and plenty of thrills prove that in the Middles Ages ‘romance’ meant adventure. 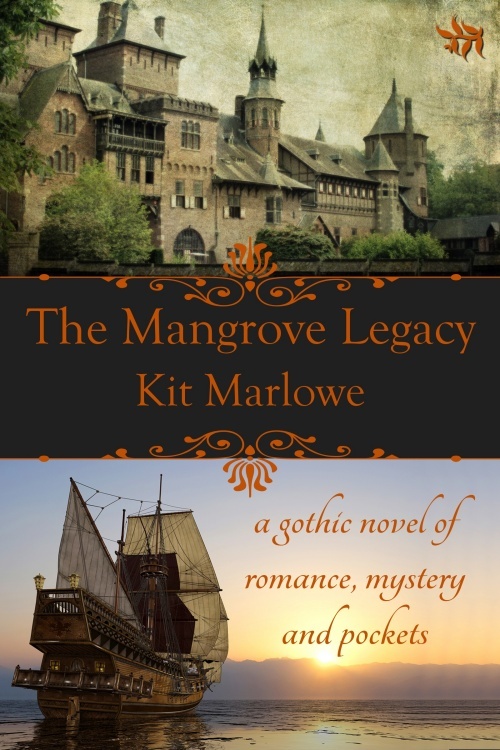 As Kit Marlowe, her writing is both historical and comic, including the really very silly gothic novel The Mangrove Legacy and her madcap jazz age novella series The World of Constance and Collier, available from Tirgearr Publishing. 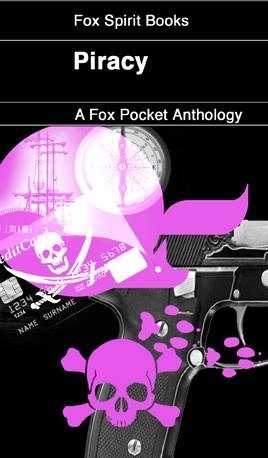 Her short story “Black Ethel’s Beast” takes place in the world of The Mangrove Legacy and can be found in the Fox Spirit Books anthology Piracy. 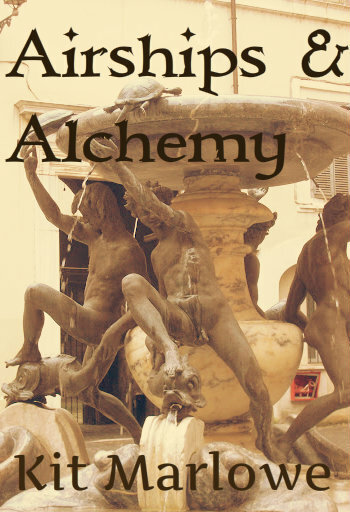 You may also read her novel, Airships & Alchemy, an historical adventure set during the Paris Exposition of 1867 and featuring magic, mayhem, mechanicals and beasts of various size. 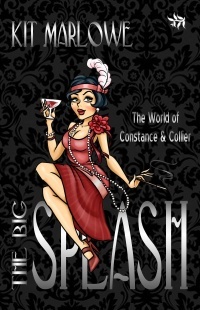 Her new serial is The Height of Absurdity and can be read on this blog (also on Wattpad).